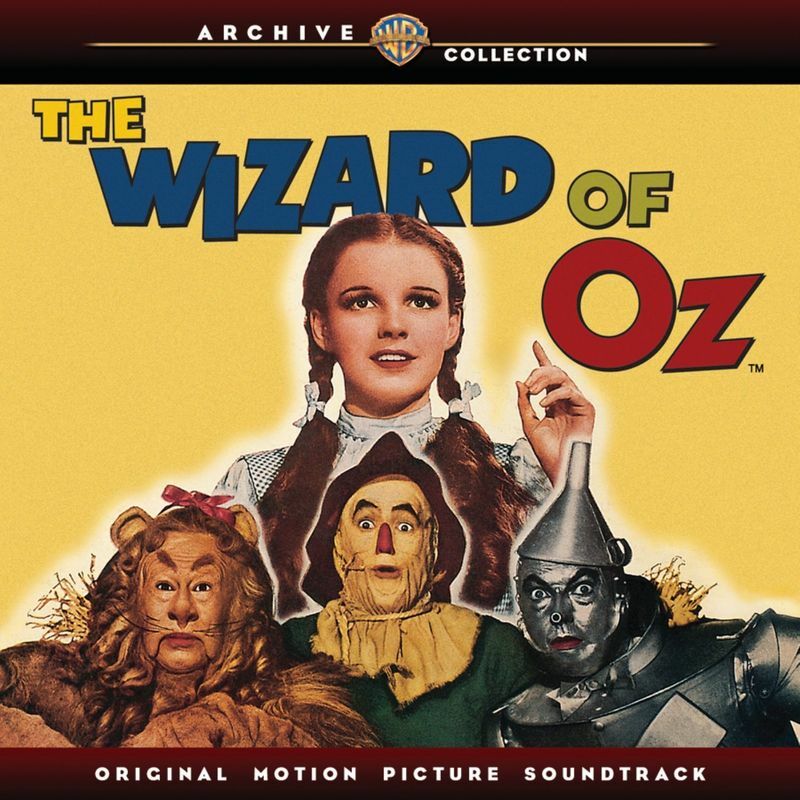 OZ Soundtrack Back In Print! You can order your copy HERE! NOTE: This is a single disc reissue of the 1995 (and subsequent Rhino re-releases) Rhino Records single disc edition. The 2013 Year in Review is here!